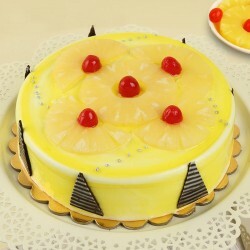 Welcome vivid joy with delicious cakes in Mangalore to spark every occasion with happiness. 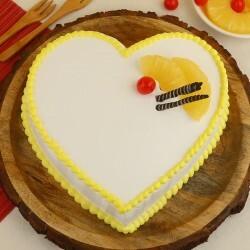 MyFlowerTree offers all time cake delivery in Mangalore to cater to your gifting needs and stir every joyous occasion up. Just log onto our website and order a delicious edible delight to make your friends and family happy. The mesmerising selection of cakes that the good folks at MyFlowerTree they have curated online is an instant heart stealer. 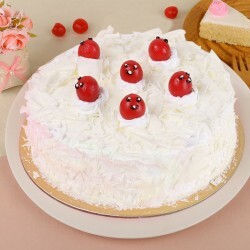 All the cakes offered on the website taste delicious and are fresh. 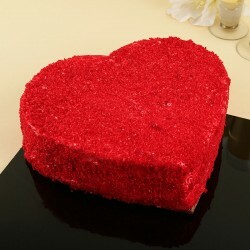 The cakes offered also come with a distinct visual appeal due to their attractive presentation. Our website filters help you choose from the best options depending on your choice of flavour, type (structure) or even by the price. To let a customer enjoy full value for money we ensure all our cakes are robust with rich flavours. 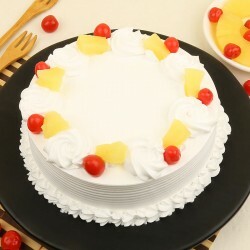 Come and scroll through our large variety of basic cake flavours like Chocolate, Black Forest, Vanilla, Butterscotch, Coffee, Strawberry and Pineapple amongst others. 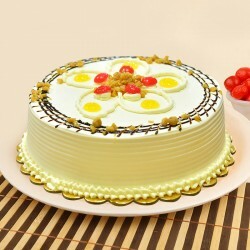 We also have made eggless cake delivery Mangalore a possibility now. 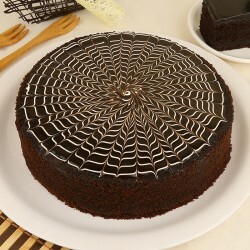 Now you can choose between egg and eggless variants of all the cakes on our website. 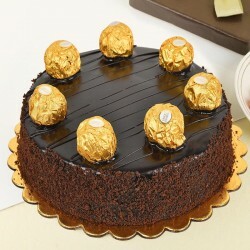 Some of our best sellers like choco truffles, caramel, white chocolate cakes have earned wide accolade from masses. If you are a diabetic or health conscious person, we offer sugar free cake delivery in the city too. It's not only about the flavour, but the types of cakes also matters a lot when customers make a choice. Our vast selection of cute cupcakes make refine gifting choices. The Photo cakes we offer are customisable and have our customers swoon over them. 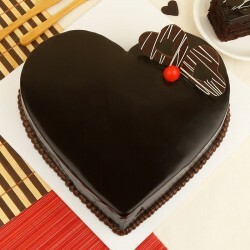 Send Cakes to Mangalore easily with MyFlowerTree and spread some joy amidst the people you love the most. 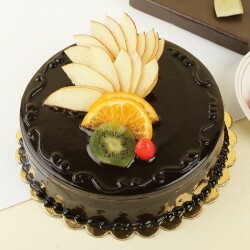 Our range of cakes from 5 Star bakeries is elite and makes a person with hi-fi tastes happy. 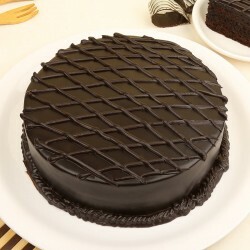 No matter what the jubilation is fathers day, mothers day, Diwali, raksha bandhan, a house warming, farewell or any other occasion that calls for a celebration, we have a cake to offer in Mangalore.Order our thematic cakes that add distinct fun to all parties they are made a part of. Be your own boss when it comes to making all arrangements but allow us the responsibility to deliver the cakes you want. Our cheesecakes win us clients that keep coming back to us. 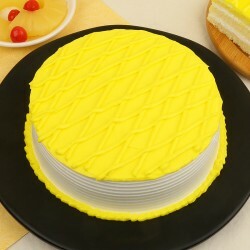 We excel at online cake delivery in Mangalore. It's time to reward a sugar craving sweet tooth with delicious cakes delivered free all over Mangalore. 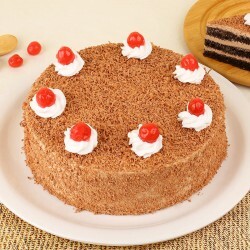 There is no wrong time for cake, so make sure you treat everyone back at home in Mangalore with one. 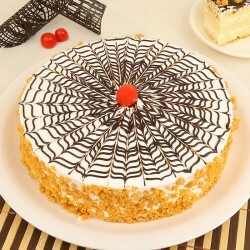 MyFlowerTree Same Day Cake delivery in Mangalore ensures instant gratification of sugar blues you face. 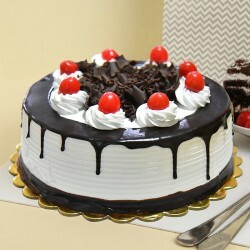 Go ahead and plan elaborate midnight surprise parties with our on point midnight cake delivery in Mangalore. 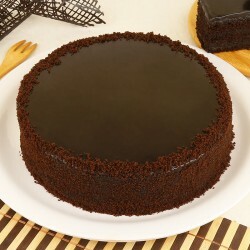 We offer cake delivery at all pin codes in Mangalore city. 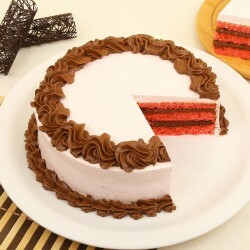 Our patrons keep coming back to us for decadent cakes that prepared hygienically and offered at reasonable pricing with free on time delivery. We are popular for our well curated selection of gifts and offerings like fresh flowers, chocolate packs, cookie assortments, sweet boxes, mugs, cushions, plants and other gifts suitable for each and every occasion. 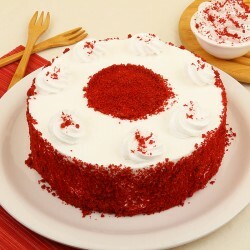 Avail our cake delivery in Mangalore.